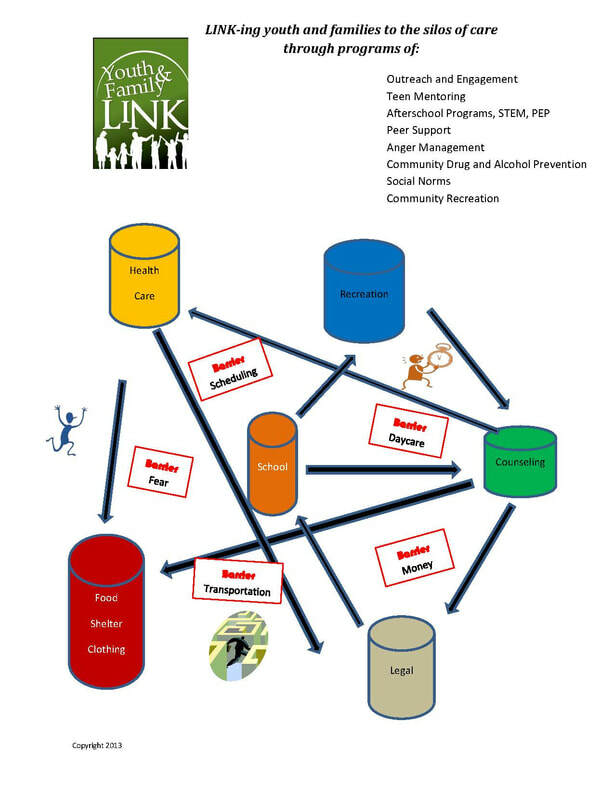 Youth and Family Link offers a variety of programs to serve the local community. We only provide services to those who reside in Cowlitz County. We believe that the local support we receive must be used to help only our LOCAL COMMUNITY and residents. We only provide programs in areas that are under served. We avoid duplicating services and strongly practice the belief that agencies must PARTNER to maximize our resources. ​All Link services and programs are FREE. We believe that services and care must be accessible to those who need help.